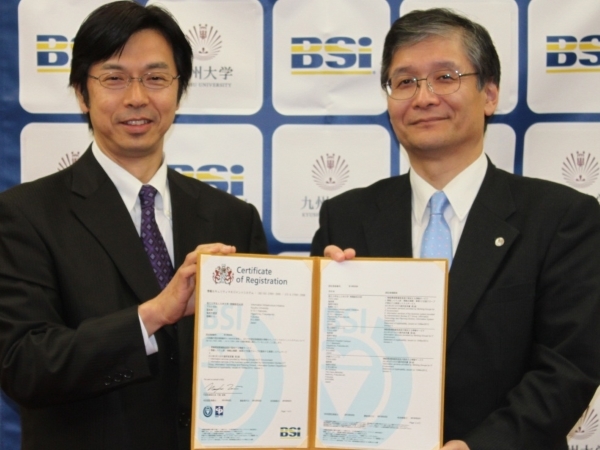 The Information Infrastructure Initiative of Kyushu University has received the ISMS certification. This section introduces the basic information of ISMS operation. 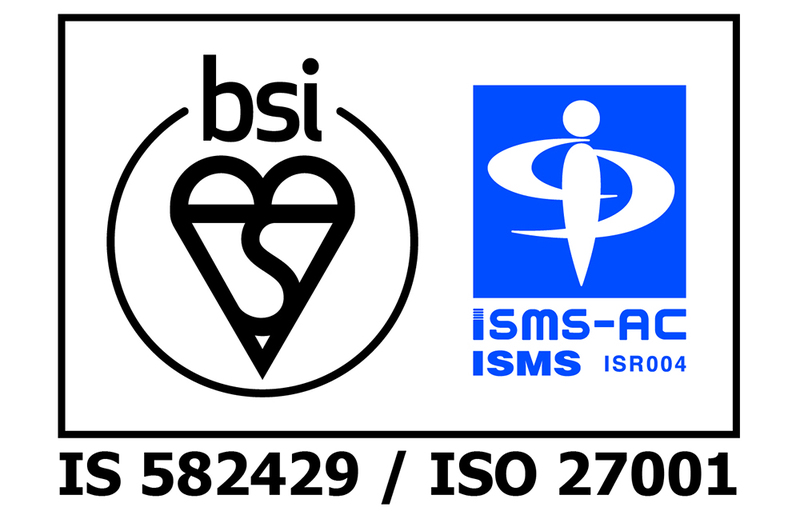 This section describes why and how we obtained the ISMS certification. Here are some supports provided by the ISMS Working Group.